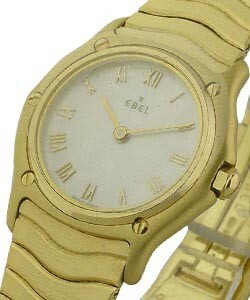 One Hundred Years ago, Eugene Blum and Alice Levy founded the Ebel Company, which manufactured watches for other watch brands. 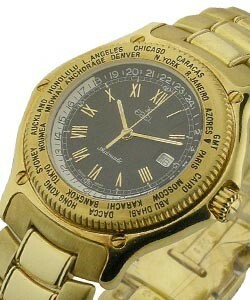 It was re-launched in the 1980's and became one of the fastest growing brands in Switzerland. 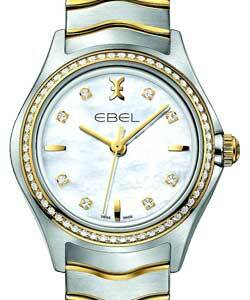 Thus, the birth of the Ebel luxury watches with their sleek lines and sophisticated movements. 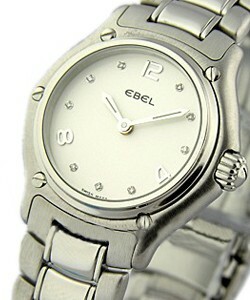 Ebel luxury watches come in styles for both ladies and men and include a number of collections. 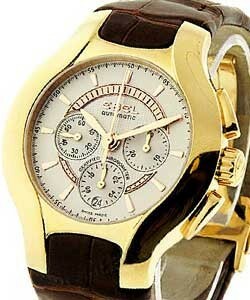 Some collections are specifically for the ladies, others just for men, but some include models designed for both men and women. 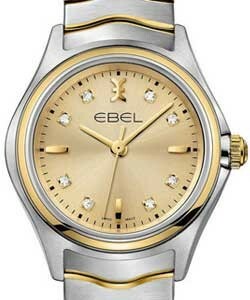 For ladies, the 'Ebel Beluga collection' includes the 'Ebel Beluga Mini', the 'Beluga Lady', The 'Beluga Grande', and the 'Beluga Haute Joaillerie', with the 'Beluga Tonneau' coming in both the 'Ebel Lady' and the 'Ebel Grande'. 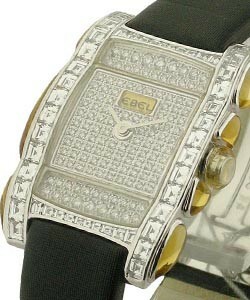 These watches for ladies fit beautifully and are simplistically elegant. 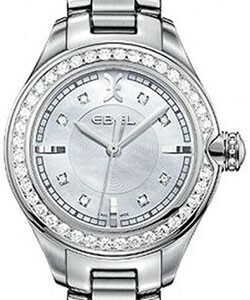 The 'Ebel Brasilia Ladies' watches include the 'Brasilia Mini', the 'Ebel Brasilia Lady', and the Brasilia Haute Joaillerie, and the Ebel Classic Ladies collection features the 'Ebel Classic Mini' and the 'Ebel Classic Lady'. 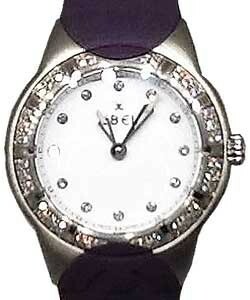 Any woman with attention to style would be proud to wear one of these elegantly sleek timepieces. 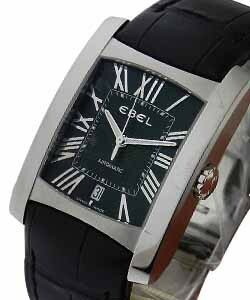 Ebel luxury watches for men include the 'Ebel Brasilia Gents' watch and the 'Ebel Classic Gents collection'. 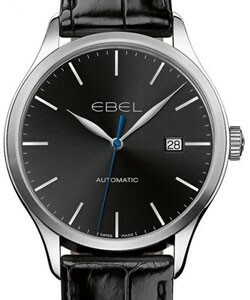 The new 'Ebel Classic Sport Collection' includes the 'Classic Sport Lady', the 'Classic Sport Grande', and the 'Ebel Classic Sport Gent'. 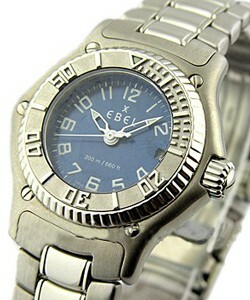 These watches are casually sporty and very comfortable. 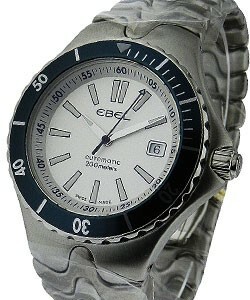 They are created to exude energy and sporty elegance. 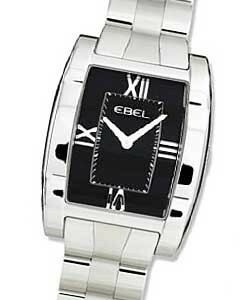 Additional watches for men are the 'Ebel Hexagon Collection', which includes the 'Ebel Hexagon' and the fabulous 'Ebel Hexagon Chronograph' models. 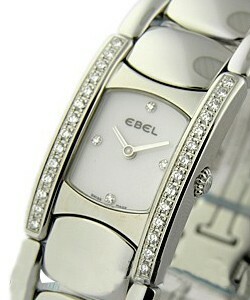 These timepieces incorporate sleek lines and perfect proportions for those who want the perfect Ebel luxury watches. 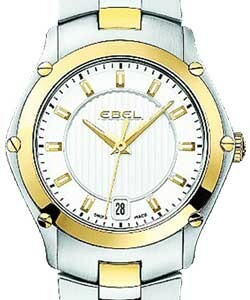 The 1911 collections reflect on the original collection first created by the Ebel Company by using the signature features of that model. 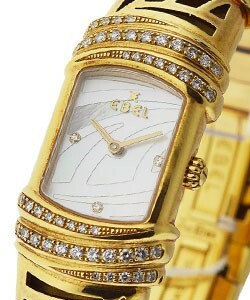 However, it is uniquely modern with its sleek lines and precision workmanship. 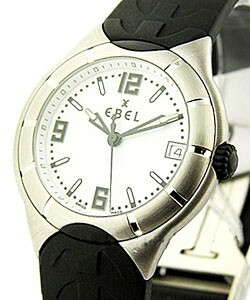 The 'Ebel 1911 Discovery' is a perfect example of a classic sport watch. 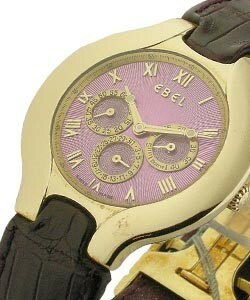 The 'Ebel 1911 BTR models' include Ebel Chronographs and different calibers. For the '1911 collection', designed as the ultimate in watchmaking expertise, men will appreciate the '1911 Tekton Collection', with the 'Ebel Caliber 137', the 'Ebel caliber 139' and the 'Ebel Caliber 245' models. 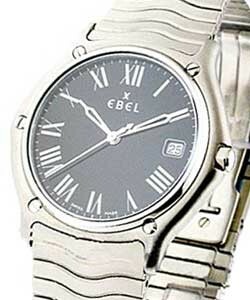 Today's Ebel products remain very similar to as their famous 1980s models; only reintroduced in modern, sleek renditions.